Help with policies and procedures and technical support is only an email or phone call away. Bizmanualz has been in business since 1995, serving over 26,000 customers worldwide. 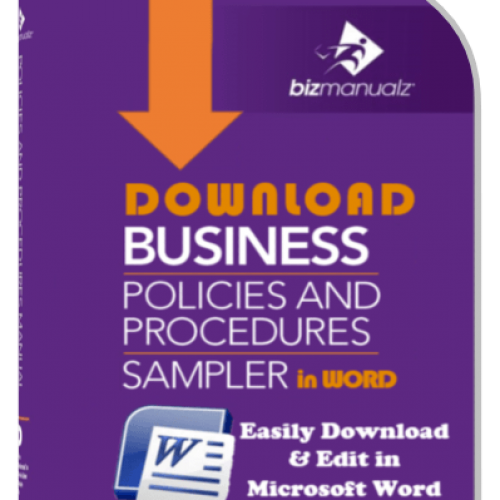 We offer a complete line of MS-Word company policies, procedures and forms templates for key business functions and processes, such as: Accounting, Finance, IT, HR, Sales and Marketing, Security, Disaster, ISO Quality. Bizmanualz provides a money back, satisfaction, safe shopping guarantee on all its products. 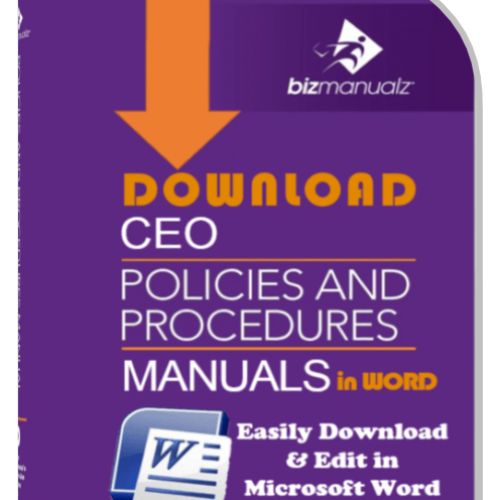 The Bizmanualz Process Procedures blog has hundreds of management system articles covering policies and procedures, lean ISO quality, six sigma, process improvement, document control software, and other relevant topics that every policy and procedure writer needs to know. Customers from manufacturing and information technology industries have benefited from Bizmanualz professional lean ISO quality management system training, consulting, and services. If you are looking for ISO system auditing, ISO auditor training, or an updated LEAN ISO QMS registration then Bizmanualz will help. Using its proven lean ISO quality implementation process, Bizmanualz will have your ISO system up and running fast with less documentation than anyone else. Bizmanualz offers a web-based document revision control software for policy and procedure management. Now all of your policies, procedures, and forms are available in a single online database, which simplifies your document editing, distribution, and access control. Perfect for compliance based-businesses, but even easier to use for any company. Bizmanualz delivers an acclaimed knowledge system of manuals, training and consulting services. It also provides document control software to small- and mid-sized firms seeking more effective management compliance and controls over their key business functions and processes. Bizmanualz is a member of the American Society for Quality (ASQ), one of the world’s leading authorities on quality, focused on advancing learning, quality improvement, and knowledge exchange to improve business results. Headquartered in St. Louis, Missouri, Bizmanualz is a privately-owned firm led by Chris Anderson and a team of talented associates with many years of experience in the core business disciplines. Bizmanualz enlists seasoned professionals as authors, trainers, and content editors for our products — visit the Contributors page to view their profiles or learn how to become a content contributor yourself. We welcome all comments and inquiries concerning our company and our products. Feel free to contact us. 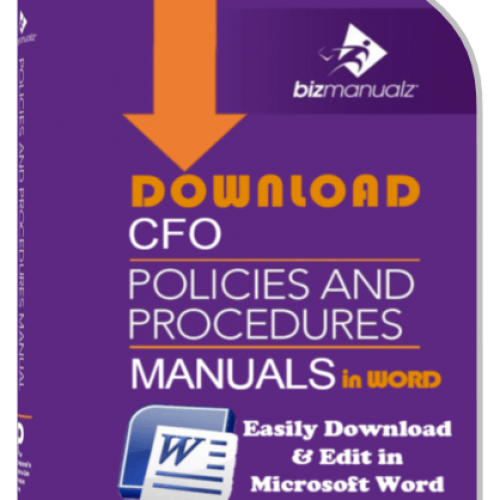 Bizmanualz is the Internet’s Premier comprehensive online source for premium quality policies and procedures manuals including Accounting, Human Resources, ISO Quality, Security, Disaster Recovery, and more. Bizmanualz is your direct connection to a variety of prewritten MS-WORD procedure templates for specific industries ranging from Medical Office, Manufacturing, Non-profit, Construction, Software Development, and Banking. We also offer employee handbooks, job descriptions, business forms, and other standard operating procedures. 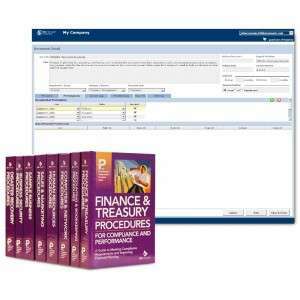 If you’ve been struggling with writing your own procedures or searching the Internet for samples of policies and procedures, you’ll know that procedures can be expensive and difficult to produce from scratch, but even more expensive to ignore. 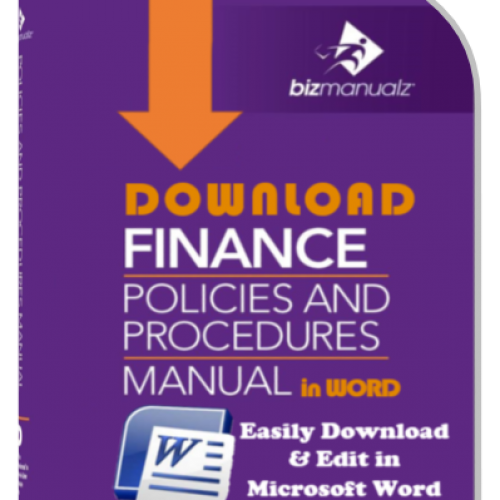 Bizmanualz offers policies, procedures and software at a fraction of the price it would cost you to develop them yourself or hire someone else to write. We’re able to do this because we have developed a wide range of procedures, either for customers like you or for specific consulting engagements. Bizmanualz’s goal is to best provide you with top quality service and to help you create policies and procedures that allow you to take control of your business growth and maintain confidence in your organization. At Bizmanualz you will receive quality service with a personal touch. Feel free to call us Toll Free at 1-800-466-9953 with any questions you might have searching for that perfect set of standard operating procedures. We provide a lot of useful information on our site, but we do understand it can be overwhelming at times. Our customer service representatives are here to go over anything you might have questions with.